There are many places in the world that are worth to visit, but princesses want everything in one place. Ibiza is perfect for night life and amazing tan. 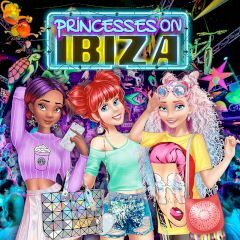 Dress up each princess for beach adventures and switch to other outfits when they are going to the club. Enjoy your vacation and unlock more places in the game.